This Mamma and Baby are discussing where they should go next. And Baby gives her Bucket List item - going everywhere. 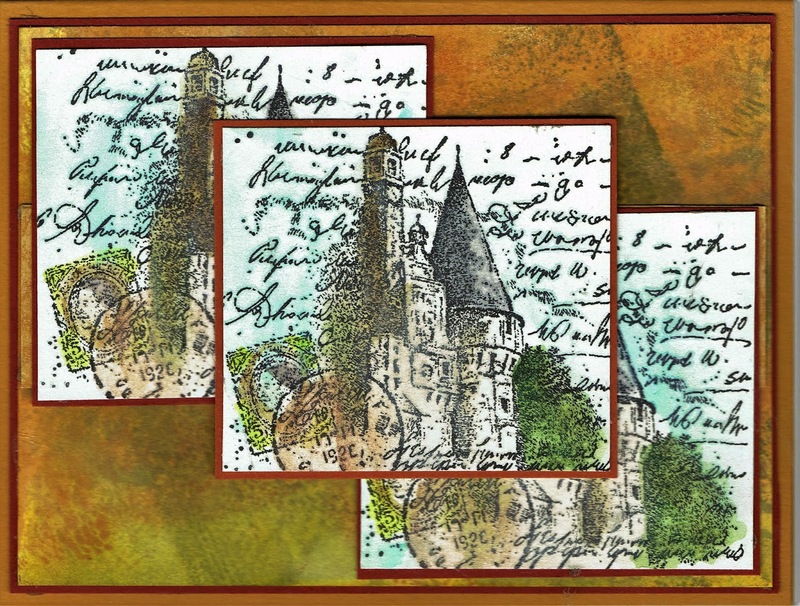 The focal image and the ground has been colored with watercolor pencils. All of the stamps are Technique Junkie stamps. Mamma and Baby - http://techniquejunkies.com/mama-and-baby/. Verse from Road Trip - http://techniquejunkies.com/road-trip-set-of-6/. And the tree fronds are actually from this stamp - Something Will Grow - http://techniquejunkies.com/something-will-grow/, I used a green dye based marker and only added color to the flower and stamped it in the corner repeatedly. some were stamped a second time without adding color again with the maker. I thought it added the right touch. 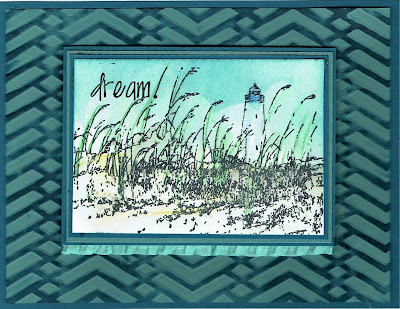 I really like this little lighthouse set in the sea grass. 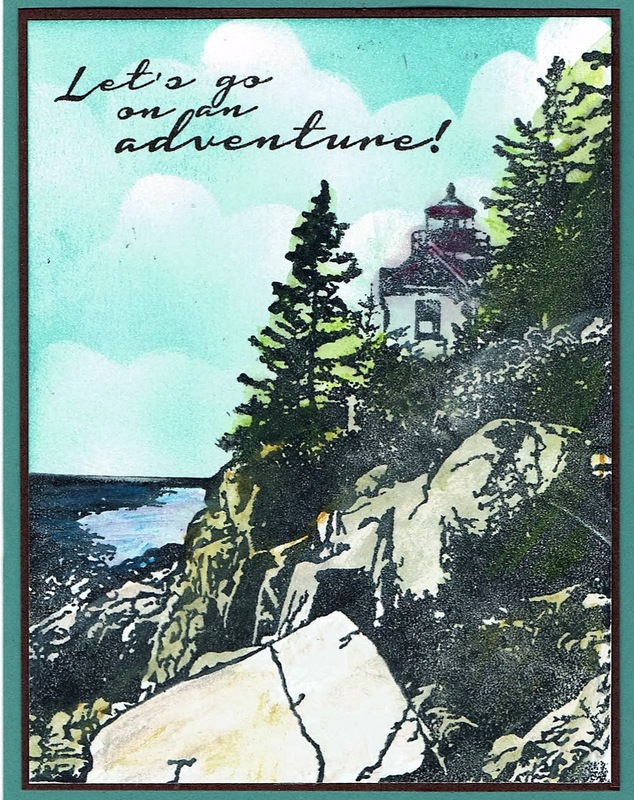 Often light house pictures or stamps are set on some rocky knoll. I am sure on the other side of this sand dune with sea grass there must be some rocks. Here we see the lighthouse from a distance. It looks inviting to me - come and stay a while. But on the other side of the light house, I am sure there are rocks. And when the light house flashes its lights - it is shouting to the ships at sea -- "Danger, danger, danger! Don't get too close to me!" The stamp is from Technique Junkies - http://techniquejunkies.com/seagrass-lighthouse/ . And the saying is only one word from one stamp in the set Road Trip - http://techniquejunkies.com/road-trip-set-of-6/. I sponged over the embossed areas on the one layer. Lots of card stock layers and a ruffled ribbon embellishment. I think these little girls are having a grand time at the beach, don't you! Perhaps they are sisters, cousins, neighbors, or perhaps they just met! Whatever their relationship a fun time is being had. 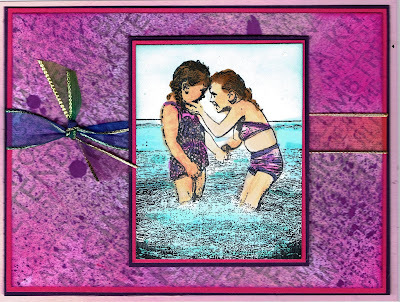 The focal image is colored with watercolor pencils and sponging is added. 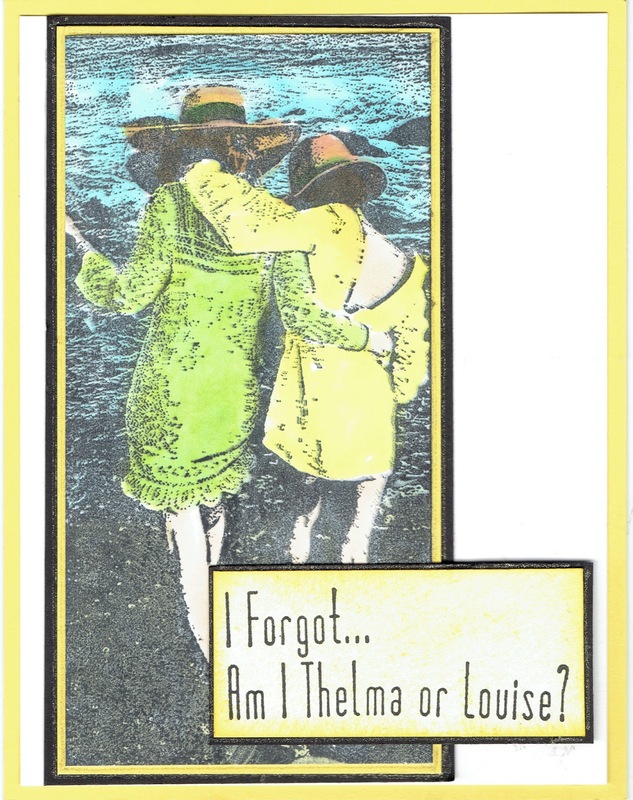 The background was sprayed with Art Anthology Colorations sprays - http://techniquejunkies.com/products-and-accessories/art-anthology-products/. There are several Art Anthology products here at this link. 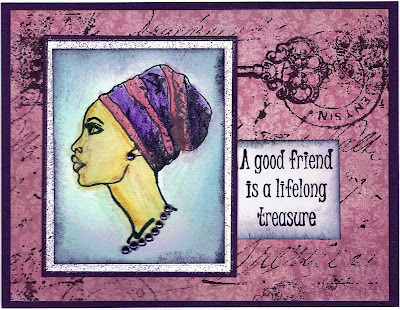 All of the stamps are Technique Junkie stamps: Besties - http://techniquejunkies.com/besties/, Together - http://techniquejunkies.com/together/, and Swaths of GTexture - http://techniquejunkies.com/swaths-of-texture/ . Like most people I enjoy seeing the ocean and watching the waves come in on the shore. In this scene the waves don't come up on a sandy beach but on a rocky coast. I had a friend ask me if this was in Maine. It sure looks like it could be. This is a Technique Junkie July release - http://techniquejunkies.com/oceanside/ and so is the verse - Road Trip - http://techniquejunkies.com/road-trip-set-of-6/. It has six stamps in the set and they are versatile. I used watercolor pencils to color in the image and a self made cloud stencil to sponge in the sky. I think most stampers have a card parts basket. A basket or a bin or a box or a drawer full of pieces of this and that from various card parts that either we stamped too many of, backgrounds we created but never used, strips of this or that that we made and haven't used for one reason or another. The techniques for things on these cards were Antique Glimmers, water color pencils, Copic markers, Twinkling H2O's, Polished Stone, Opalite Smoosh, and others. I do not know all of the stamp companies for these images - unless noted under the card. Can't you just see these two life long friends deciding to go on a road trip together. These ladies have been such good friends over many years that their families are truly integrated into each other families. 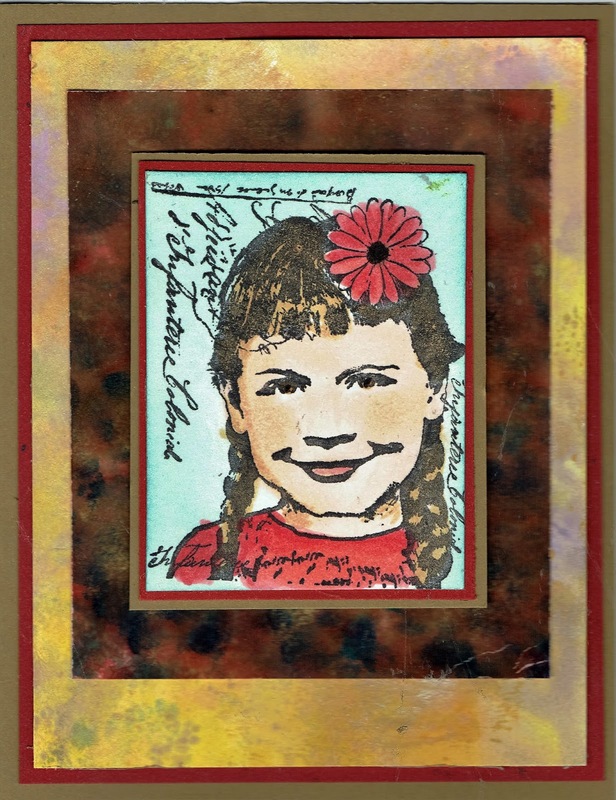 I used watercolor pencils to add color to the focal image. Stamps I used are all Technique Junkie stamps. The very, very bottom layer of this card is Swaths of Texture - http://techniquejunkies.com/swaths-of-texture/. The ladies are Beach Buds - http://techniquejunkies.com/beach-buds/. And the greeting is from Road Trip - http://techniquejunkies.com/road-trip-set-of-6/. 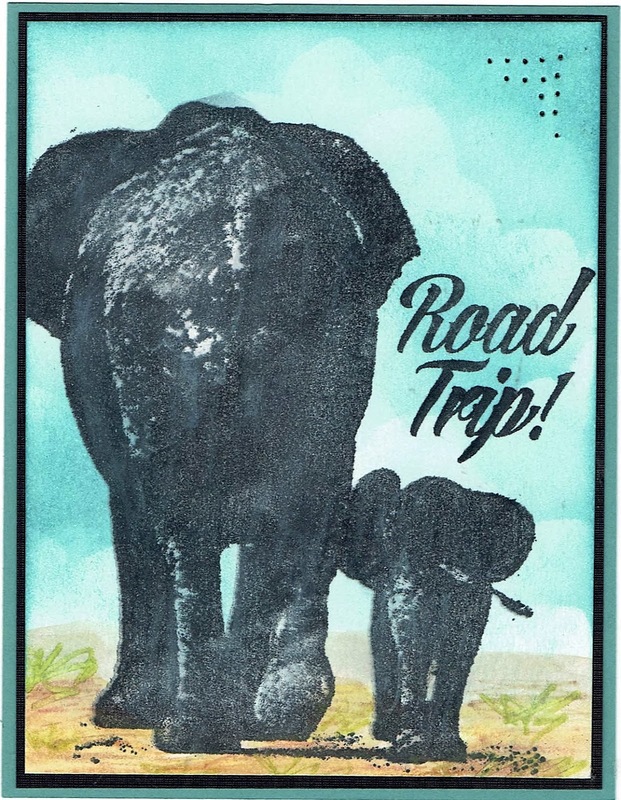 I love this set called Road Trip -- six greetings and different fonts are used. They add something special to lots of cards. And in case you have n't looked in a while, all of the July Release stamps from Technique Junkies can be found here - http://techniquejunkies.com/july-2016-release/. 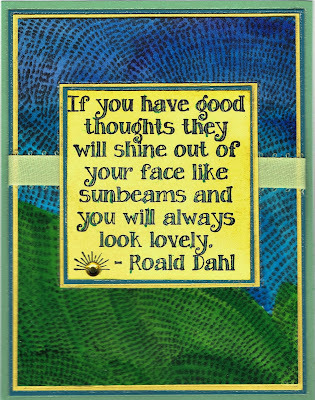 Have a great day -- and get inky. 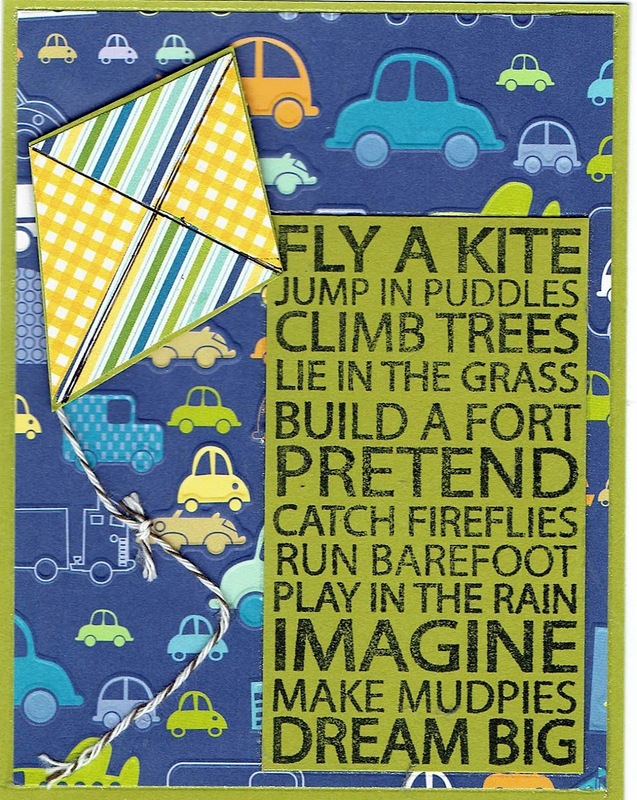 When I first saw this stamps -- I thought of all of the fun things children like to do -- any time of the year but I think of a lot of these as warm weather activities. 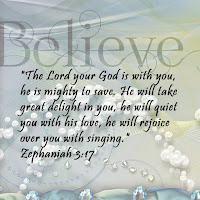 The verse is stamped on a green piece of card stock and then trimmed. I used some designer paper from my stash. I had purchased this paper stock when I had a new grandson several years ago. 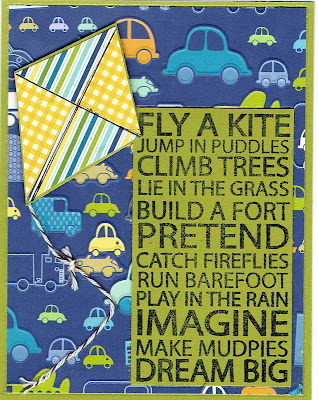 Then I layered the verse in the bottom corner of the card so I would have room for the kite! My years of being an elementary education teacher came in handy as I created the paper kite. I added a small piece of baker's twine for the tail and secured it with tiny glue dots. I know my grandchildren like looking for fireflies at dusk in the summer! Thank you to Tonya Davidson who took my place last week on the Design Team Blog because of my computer issues. I really like my computer and it is wonderful when it works correctly but when it crashes -- oh my, the trouble it causes! 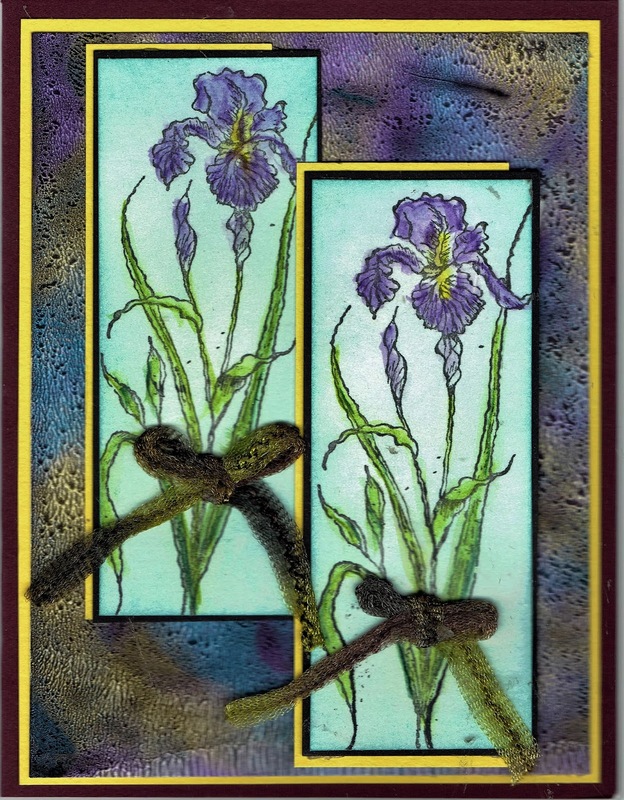 This card uses several different Technique Junkie stamps. The beautiful face is from the set called Beautiful Faces - http://techniquejunkies.com/beautiful-faces/. The background stamp is called Key Script - http://techniquejunkies.com/key-script/. It was inked up with a deep, dark purple ink and stamped on designer paper. 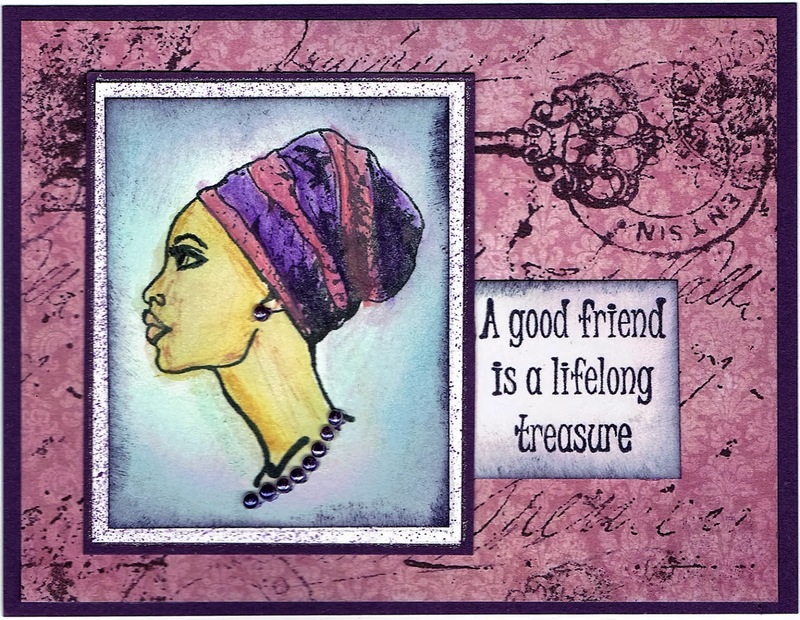 It just works well and uses both of the watercolor pencil colors in her turban. I used water color pencils to color in her face as well. I sponged in sky and around the edge before layering her face on a crap of card stock that had some purple spritzes on it. Then I added the verse called Good FRiend - http://techniquejunkies.com/a-good-friend/. 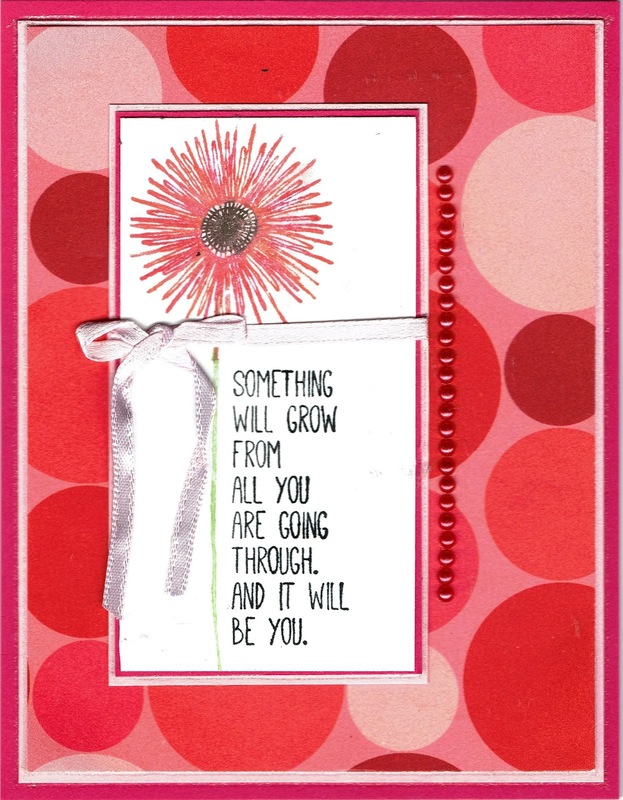 It was fun card to create for me. What are you creating today? Have great day and get inky! I love this little lighthouse scene. Pat Huntoon says it is from a real photograph. How cool is that! It is called Seagrass Lighthouse - http://techniquejunkies.com/seagrass-lighthouse/. 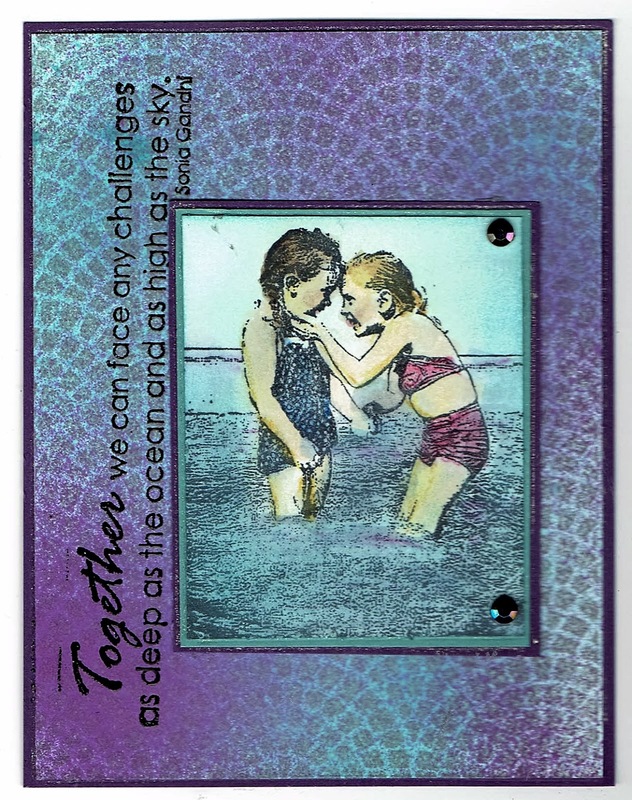 I layered it on a selection of tag dies on a piece of card stock that was embossed in an embossing folder. I used watercolor pencils to color the focal image. I used a self made cloud stencil to sponge in the sky. I used a stamp from the Technique Junkie stamp set called By the Sea - http://techniquejunkies.com/by-the-sea-set-of-6/ to highlight the theme of the card. Do your summer vacation plans include a trip to the ocean? Computer issues are still going on. As I write this 49% of my "folders" are restored but very little of the data in those folders have been restored. Carbonite told me it would likely take two full weeks to completely restore all of my pictures and all of my data. Thankfully, I have this online backup. So onto my card for this day! This lovely stamp of a mother and baby elephant is a Technique Junkie stamps - http://techniquejunkies.com/mama-and-baby/. I think it is just adorable! And it reminded me of this YouTube video I saw on line somewhere - https://www.youtube.com/watch?v=6W0BX4H6ou4. So they are going a Road Trip - a Technique Junkie release from July - http://techniquejunkies.com/road-trip-set-of-6/ . 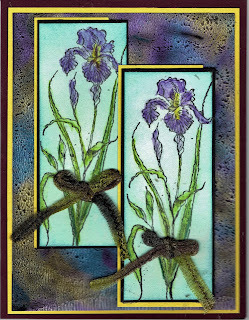 I am certain Pat Huntoon did not have these two stamps in mind when she created them! 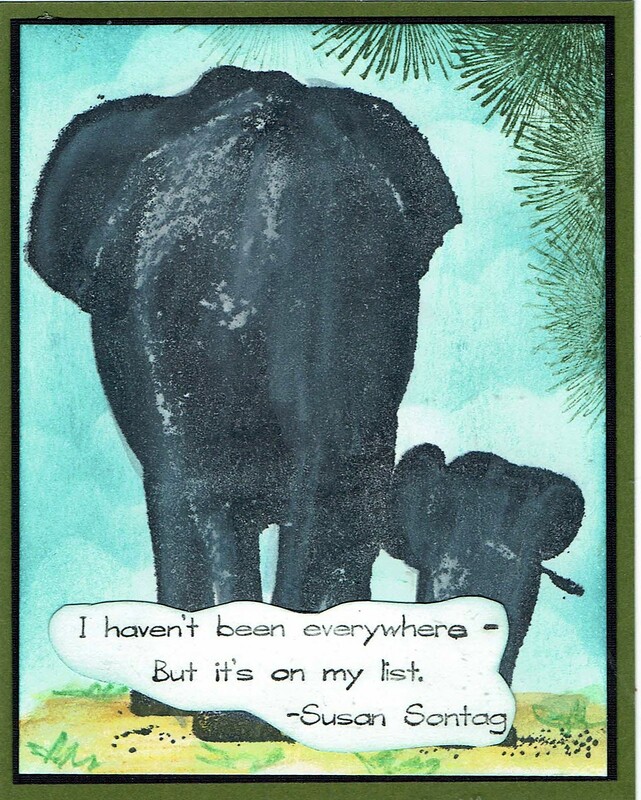 I used watercolor pencils to add color to the elephant and to create the ground beneath their feet. I sponged in color for the sky using a self created cloud stencil. Computers are wonderful things. I love working on them. There are times I get frustrated with them, as I am sure you do as well. I cannot imagine my life without them. And most of also carry around a small computer in our pockets or purses -- our cell phones. And most of us have a tablet, a Kindle of some variety, and/or an iPad, I do and I know I am not alone! And anyone who ever lost information when a computer crashes knows how important it is to have things backed up somewhere - either to a hard drive or to some cloud account. And so today I discovered that when I asked Carbonite to restore from my computer to my hubby's computer, it didn't happen. The problem was when I had to take over the Carbonite account back in December (there were other things that had to be done first after my husband's death last June) they named the two computers incorrectly. So when I thought they were restoring my data to my husband's computer, they weren't. They were actually restoring the date on my husband's computer to my husband's computer and nothing came over from the back-ups of my computer. Not one thing. Not one picture. Not one file. So now we have to work through all again. Only this time because we are restoring data from my computer, it will not the five days for the last restore. It will likely take a full ten days to two full weeks because I have so much data on my old computer. So computers -- you have to love them. But they can sure be frustrating at times, and this is one of those times. Can I say that computers are marvelous things -- but only when they work! On Friday night, my computer went wonky. And it blacked out because the battery was -- and it did this without warning. Then when I plugged it back in and restarted it --my computer was like it was new. I had to reinstall almost everything. Some things were in its memory but not very much. All of my files -- family pictures, saved cards in files, every card I have made for Technique Junkies, all of my documents - everything! UGH. I am so glad I have Carbonite as my back up on line but it takes days and days to fully restore all that I have lost. So this will be my last post for a while --until I have the opportunity to make more cards or Carbonite gets every thing restored sooner than I think. 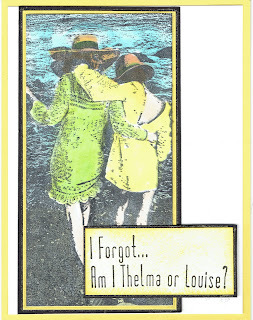 Fortunately i have some cards for the July releases that I have not mailed to Pat for her boards at stamp shows. So I re-scanned this one. The image is colored with Copic markers. I used Wink of Stella on the dresses. The image was stamped with Memento black ink. The verse was stamped with black archival ink. And of course there are several layers. The verse is from a Technique Junkie Stamps June release called Road Trip - http://techniquejunkies.com/road-trip-set-of-6/. This set is full of fun things to put on a card. 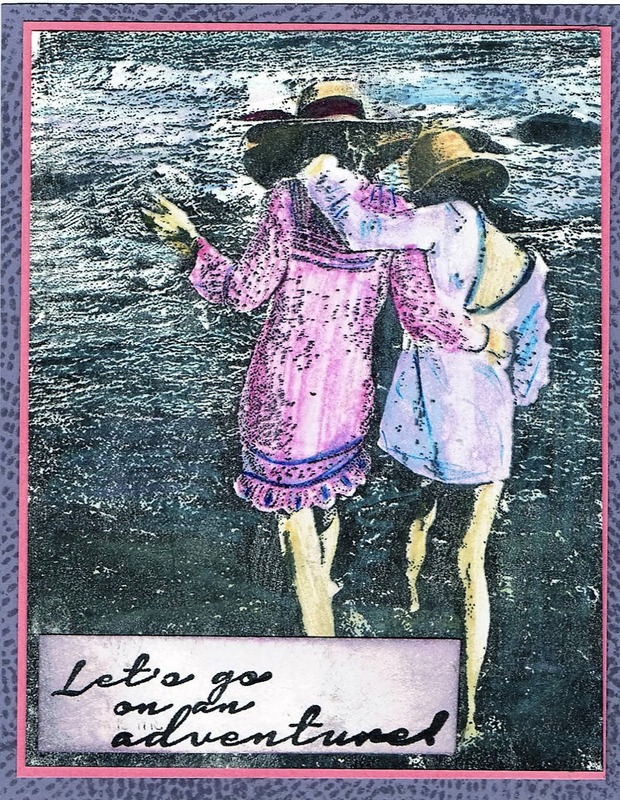 The image of the two ladies in the surf is a Technique Junkie June Release called Beach Buds - http://techniquejunkies.com/beach-buds/. 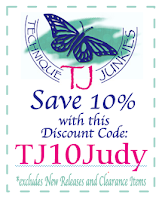 Remember all of the Technique Junkies new releases are 15% until July 8. http://techniquejunkies.com/july-2016-release/ So go shopping! And then get inky! Hooray, Hooray! It is JULY!! Happy July first everyone! The first of the month means new Technique Junkie stamps! How exciting is that! And it is a wonderful collection of new Technique Junkie stamps. I am looking forward to seeing what every Design Team member does with these stamps. Of course I have seen some of the stamps I know there are beautiful images, and some fun word stamps. Of course the blog hop starts here http://techniquejunkies.blogspot.com/ . 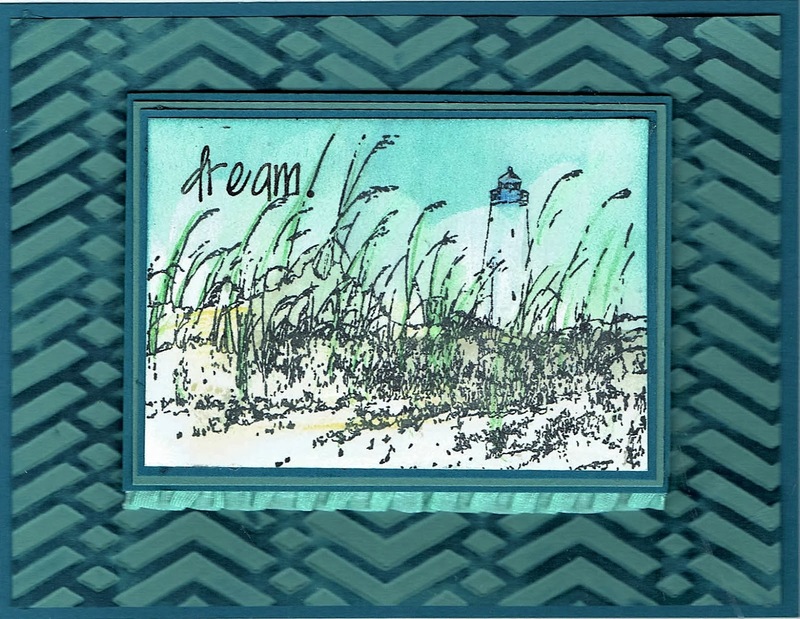 The background is done with the new TJ stamp called Dream Big (http://techniquejunkies.com/dream-big/) . 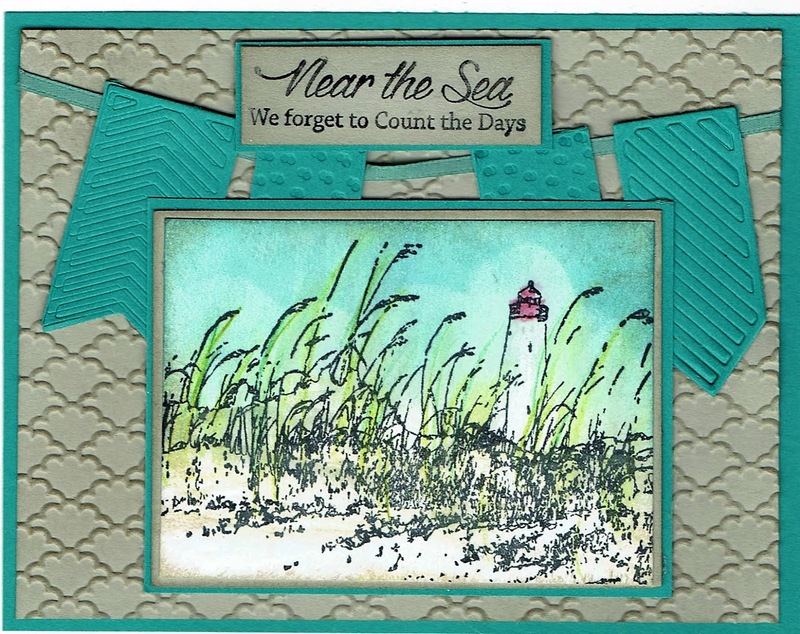 I stamped it an angle and then again and again until the entire background was stamped. I used gray ink. Colorations sprays were sprayed over the surface and the words are still visible beneath. Since the words of the stamp make me think of children, I wanted to use a stamp featuring children. I chose the TJ release stamp called Besties (http://techniquejunkies.com/besties ) . The little girls were colored with Copic markers. My next card features the new TJ release Something Will Grow (http://techniquejunkies.com/something-will-grow/). I wish you could the depth in the flower as it just doesn't show up in a scan. I used four different colors of markers on the flower. I started with a dark yellow and colored the entire flower. Then I used a rust color in just some areas, and then a dark pink in some areas, and finally a dark brown marker in the center. A green marker colored he stem, a black marker on the words. . Then I chose this fun dotted background paper and added lots of layers. The background papers was in a paper stack andis not a pattern I would usually use but it just goes with this stamp, don't you think? 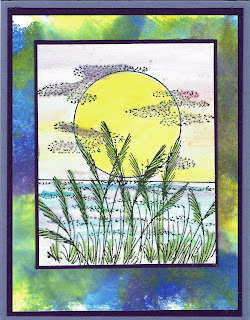 My next card uses the new TJ stamp called Shine like Sunbeams (http://techniquejunkies.com/shine-like-sunbeams/) and the new background stamp called Swaths of Texture: http://techniquejunkies.com/swaths-of-texture/. 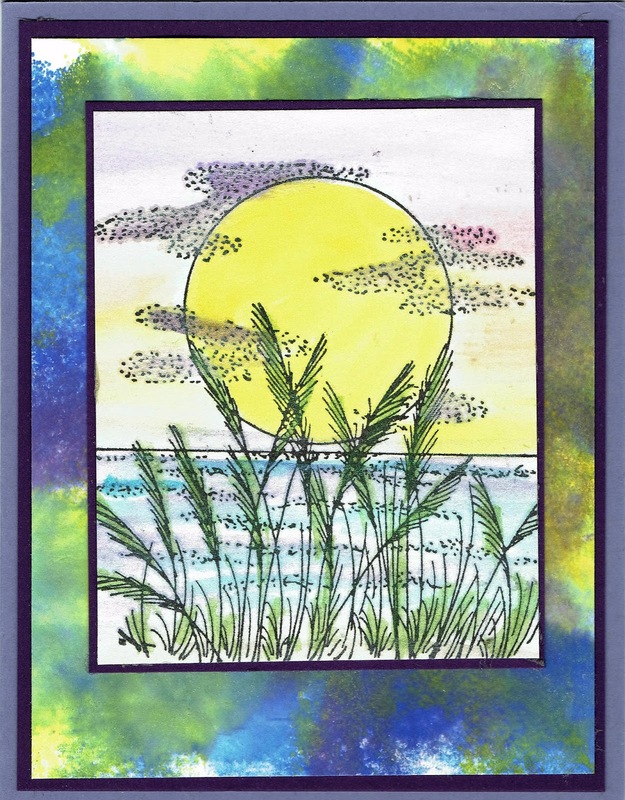 I water colored the green grass and blue sky with Peerless watercolors - http://techniquejunkies.com/peerless-watercolors-bonus-pak/ . 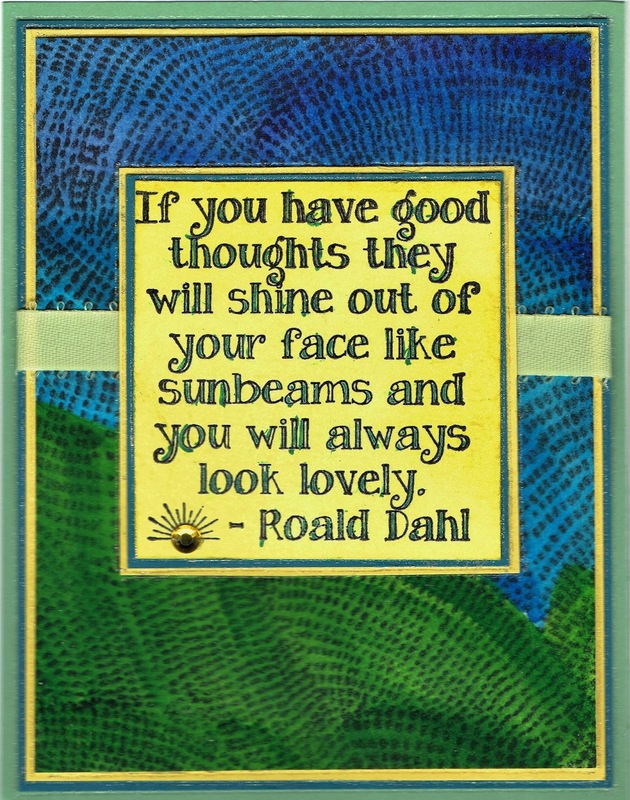 The Sunbeam stamp was sponged with two different colors of yellow Distress ink. 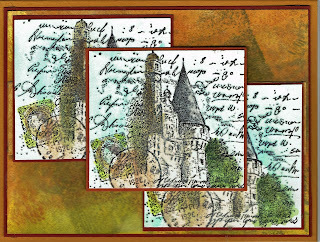 Your next stop on the Blog Hop is with Tonya Davidson: http://stampintonya.blogspot.com. I am sure she will have something delightful to share with us today! Here is the entire line-up for the Blog Hop. Have a great time hopping from one blog to another! And as always these new release stamps for July will be on sale for 15% off through July 8, 2016! So go shopping! Have a wonderful hopping day!